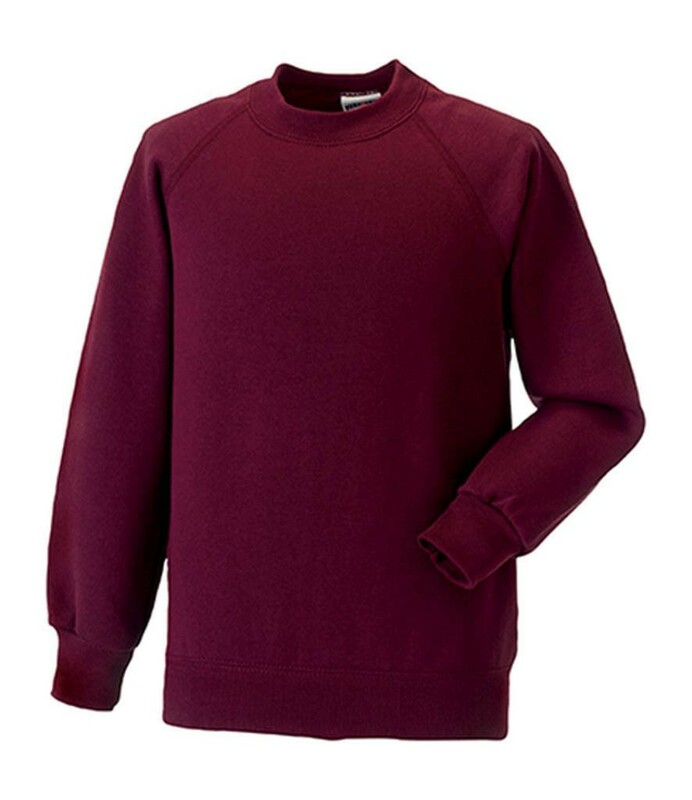 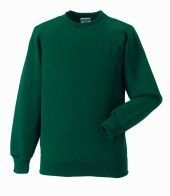 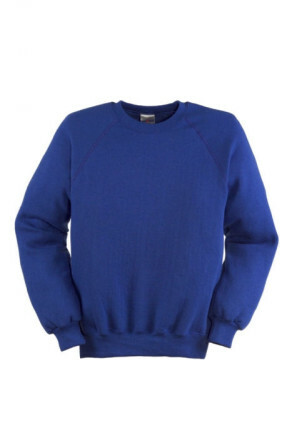 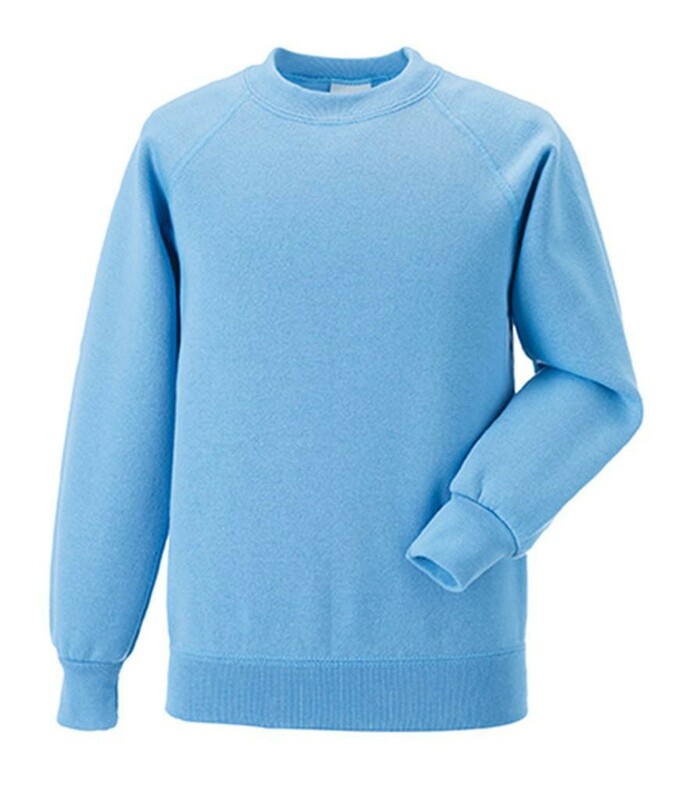 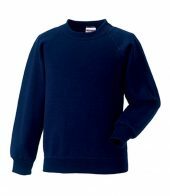 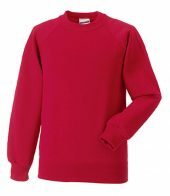 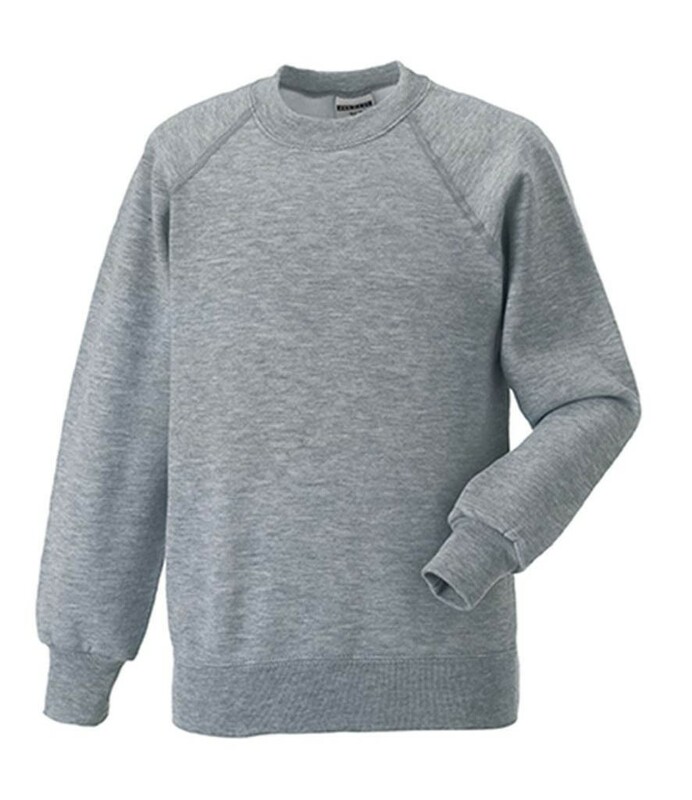 Jerzees sweatshirt 762 is a crew neck, with a raglan sleeve style. Available in 13 colours! Made from 50% Cotton 50% Polyester. See Jerzees Polo Shirt here.